Kawasaki KL650 KL500 Tengai Service Manual 89-92 workshop factory 99924-1113-03 | Vehicle Parts & Accessories, Motorcycle Manuals & Literature, Service & Repair Manuals | eBay! Honda, Kawasaki, Suzuki and Yamaha. 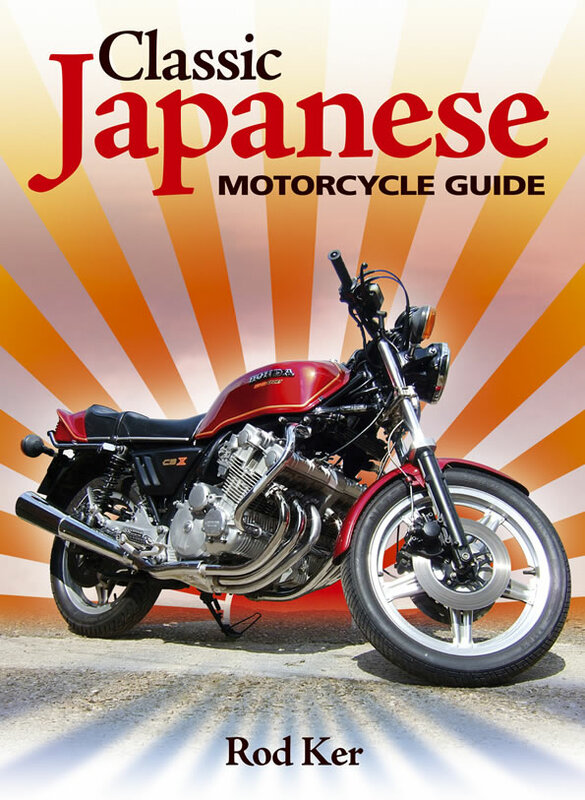 Fully illustrated throughout, the book provides a brief history of the Japanese motorcycle industry, its post-war rise and displacement of traditional British, European and American marques. Specific bikes are then grouped and discussed in detail, providing an essential reference for buyers and enthusiasts alike. 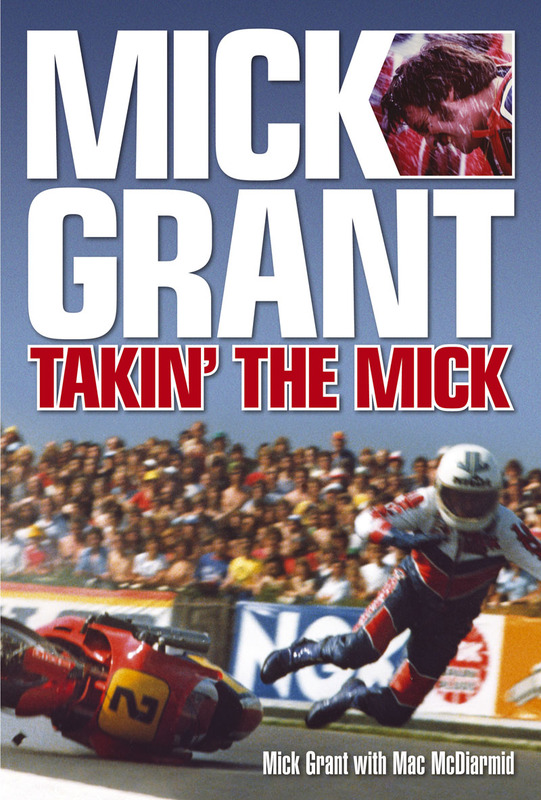 Mick Grant, leading British motorcycle racer of the 1970s and 1980s, was a factory rider for Norton, Kawasaki, Honda and Suzuki. 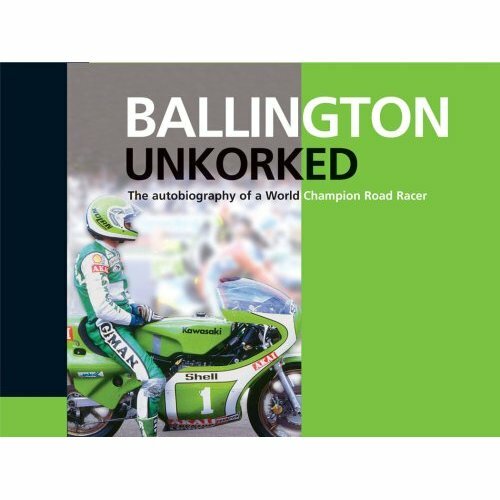 He raced against Mike Hailwood, Barry Sheene and Giacomo Agostini, won three grands prix and seven TTs, and later worked in team management. His book is packed with frank and funny stories about the great and the dodgy.